Operators are finding that nostalgia sells, as they bring down-home classics back to the menu—sometimes adding a modern twist. Comfort foods are always a draw in winter, but this season is seeing a run on retro dishes like these five, all appearing on several chain menus. Meatloaf is the quintessential entree of the 1950s. The hearty, protein-rich comfort food classic is popping up in a number of forms at chain restaurants this winter. Some operators are sticking to the archetypal recipe by serving it as a plated loaf or sandwich with traditional sides or toppings. 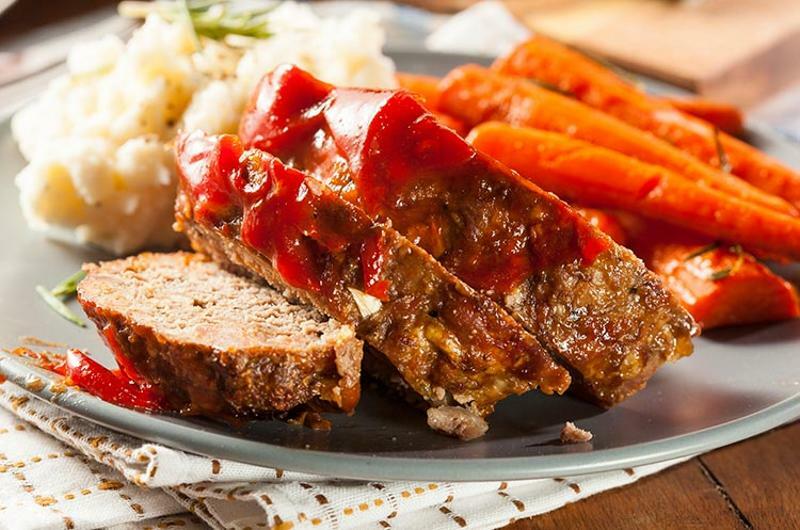 Others with a more eclectic menu or concept positioning are using meatloaf to trial nontraditional formats and flavors with consumers. Originally created in the 1950s, tater tots are a nostalgic, deep-fried, grated potato side offering making a comeback on Top 250 chain restaurant menus. 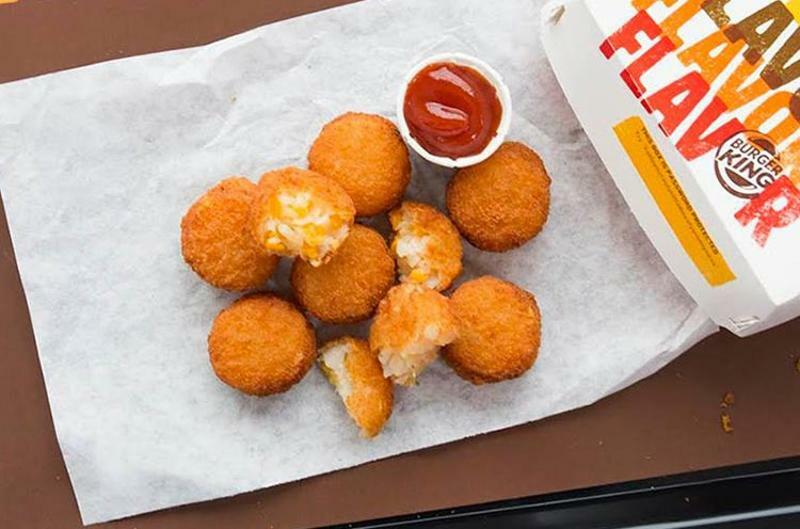 Burger King returned its tots for the first time since 2009 due to high demand on social media. And other chains are taking a similar approach to trending loaded fries by topping tots with a plethora of proteins, cheeses, vegetables and sauces. While tater tots are a common side for eggs in family-style restaurants, Perkins puts a twist on the standard by stuffing its new omelet with tots. 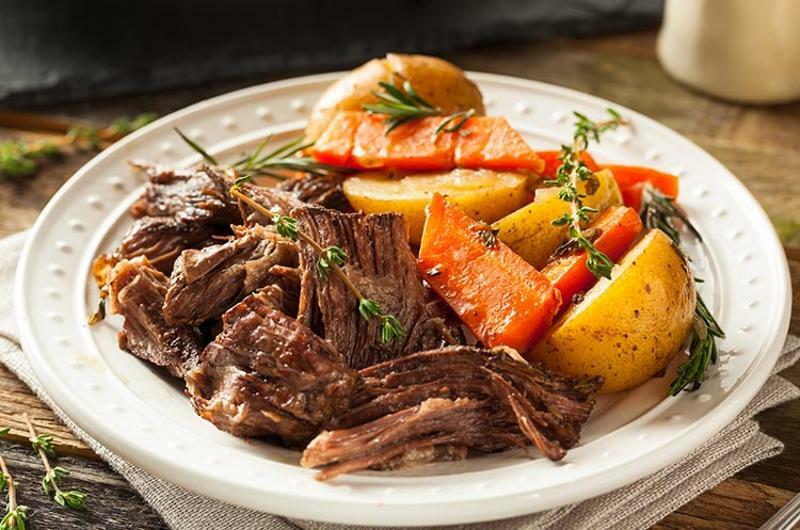 This winter warmer may have simmered away on many a mom or grandma’s stove, but the slow braising required to cook a pot roast doesn’t always fit with today’s busier lifestyles. 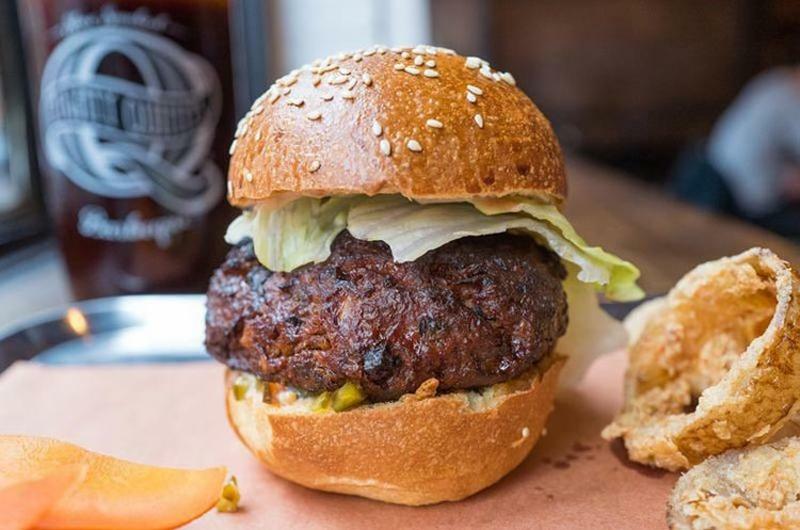 So restaurants are taking up the slack, using different cuts of beef, global ingredients and various meal occasions to attract pot roast-craving customers. Polly’s Pies serves up a pot roast breakfast plate and sandwich, while Twin Peaks braises a rib-eye for its pot roast entree. This “wet” roast beef sandwich originated in Los Angeles, where two eateries lay claim to its invention. Traditionally, thinly sliced roast beef is layered on the bottom of a French roll and the top of the roll is dipped into a jus made with roasting pan juices; a small cup of jus is served on the side for further dipping. Houston's has turned this version into a menu signature and best seller. 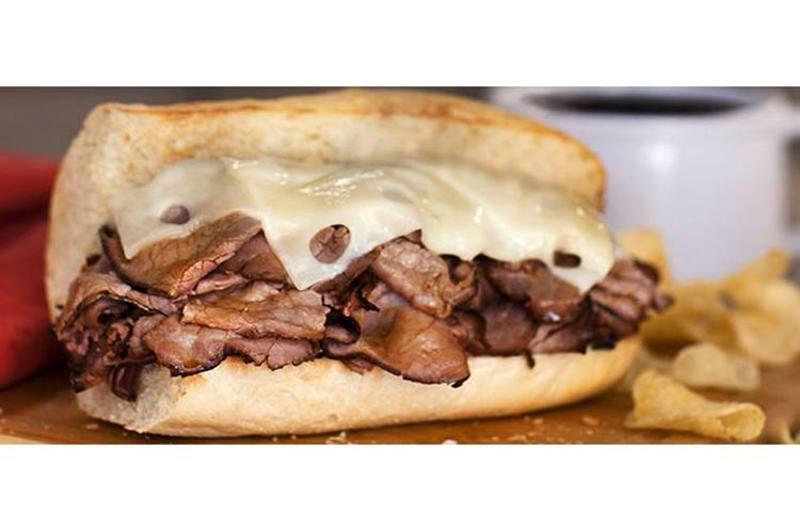 Other iconic French dips are now trending on menus, but some chains are layering on more ingredients, turning the sandwich into more of a cheesesteak. Nostalgia comes naturally to dessert menus, as evidenced by the resurgence of ice cream sundaes, shortcakes and bread puddings. 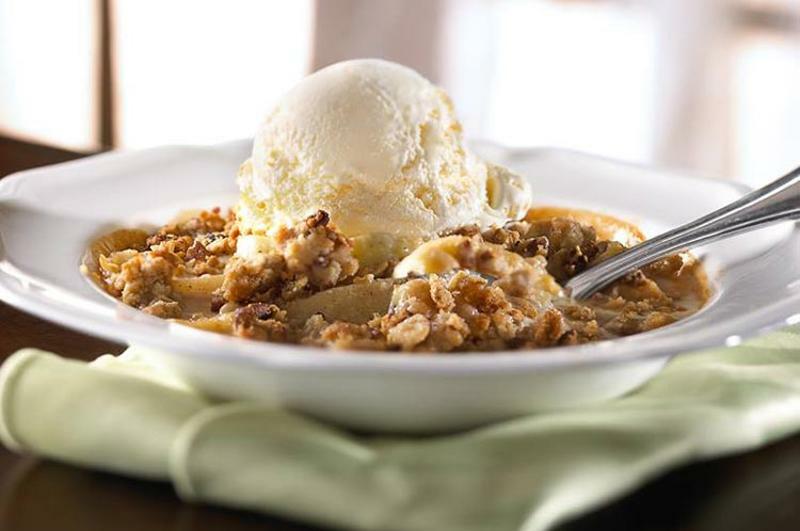 This season, apple crisp seems to be the old-timey favorite. Operationally easier than a pie or cake to make from scratch, the dessert is often served warm and topped with ice cream.